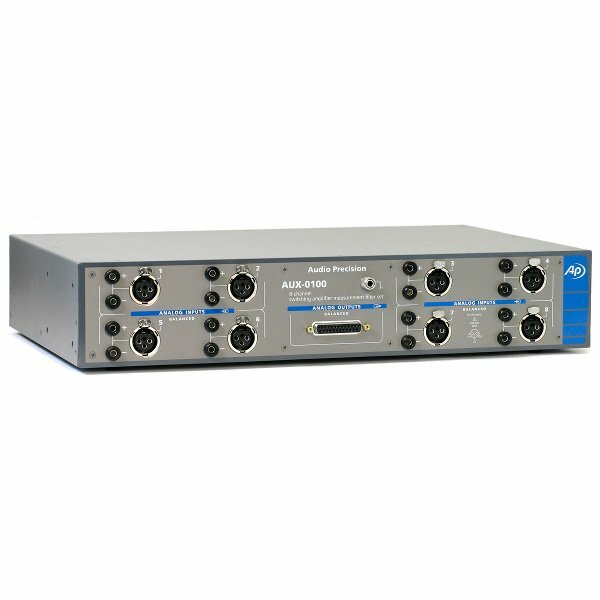 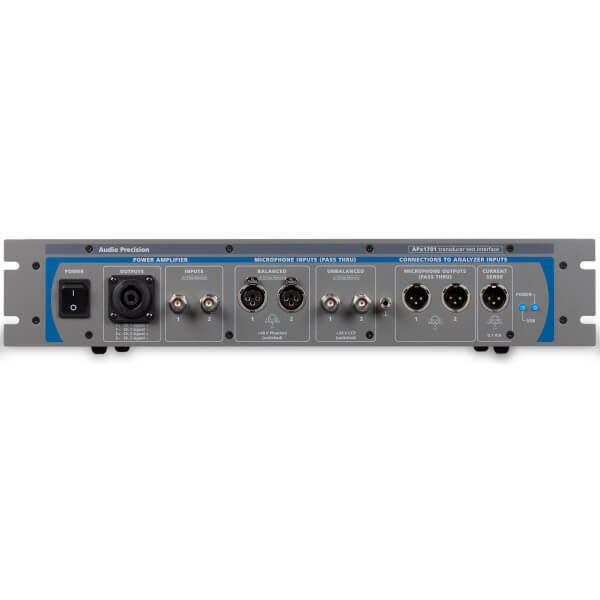 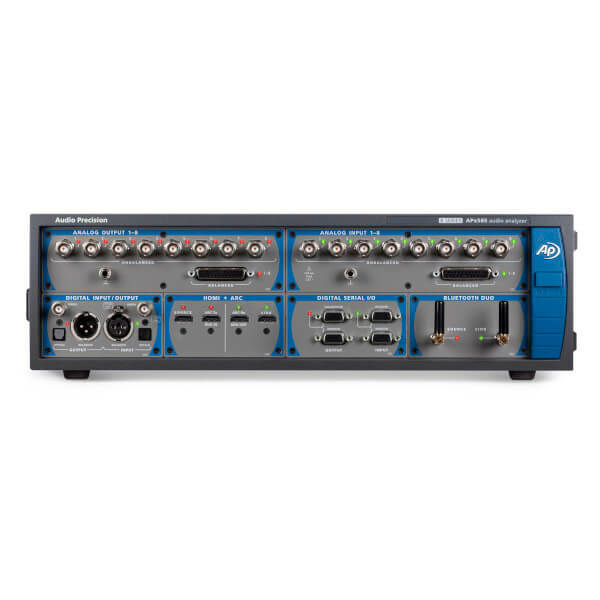 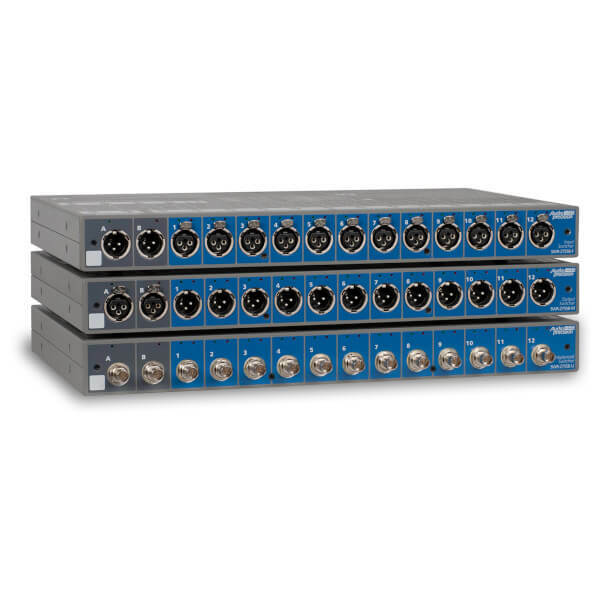 The AP microphone family includes one ¼-inch and two ½-inch precision measurement microphones systems, as well as a ¼-inch array microphone and an occluded ear simulator. 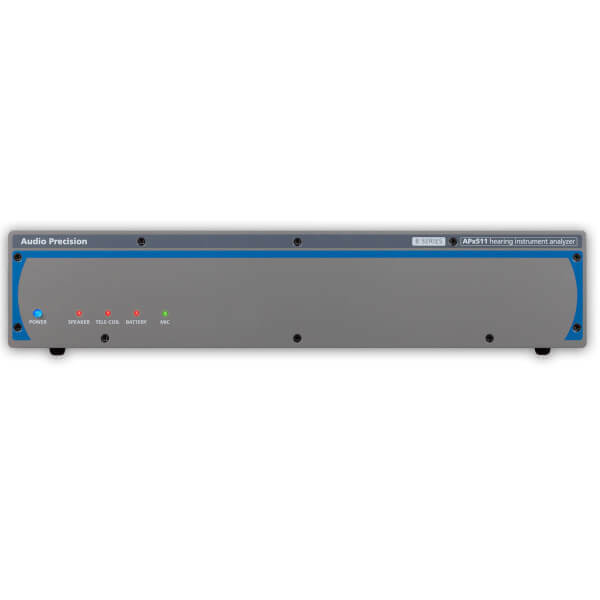 All units are prepolarized, TEDS-compliant and ICP®/CCP powered. 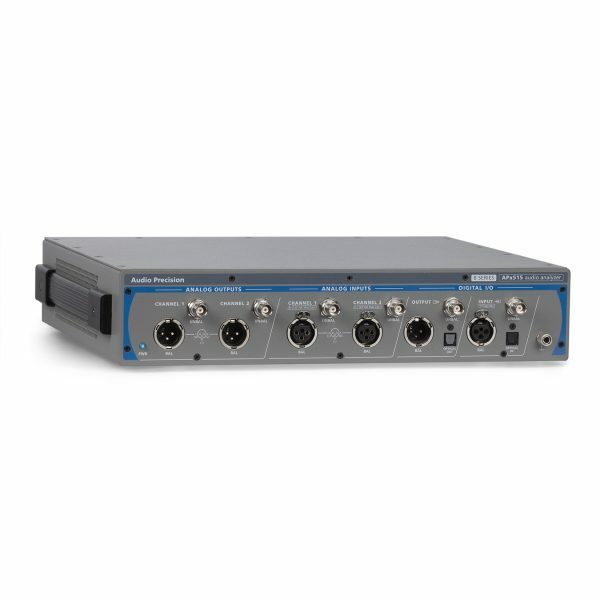 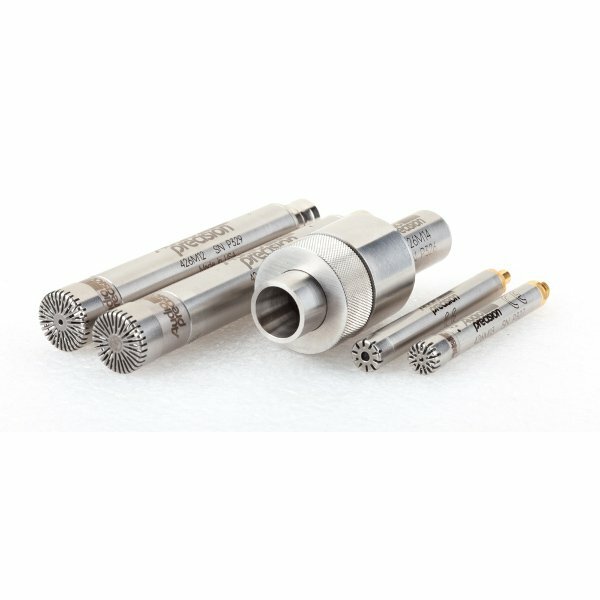 The three precision microphones are calibrated and delivered with a certificate of calibration, ensuring the utmost of confidence in measurement results when paired with calibrated instruments such as an APx500 Series Audio Analyzer and APx1701 Transducer Test Interface.